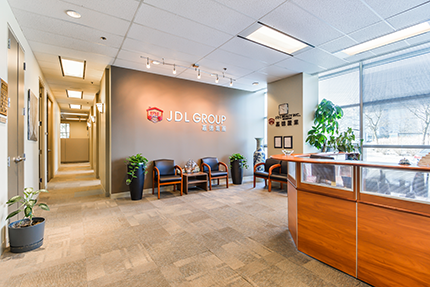 JDL Wealth Management Inc. was established in 2003. 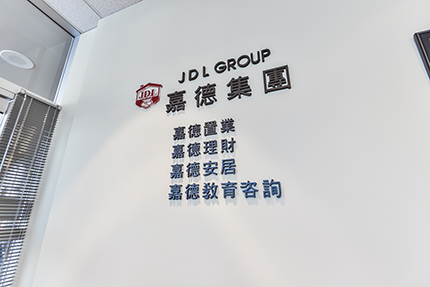 It is a wholly owned subsidiary company under its parent company, JDL Group. 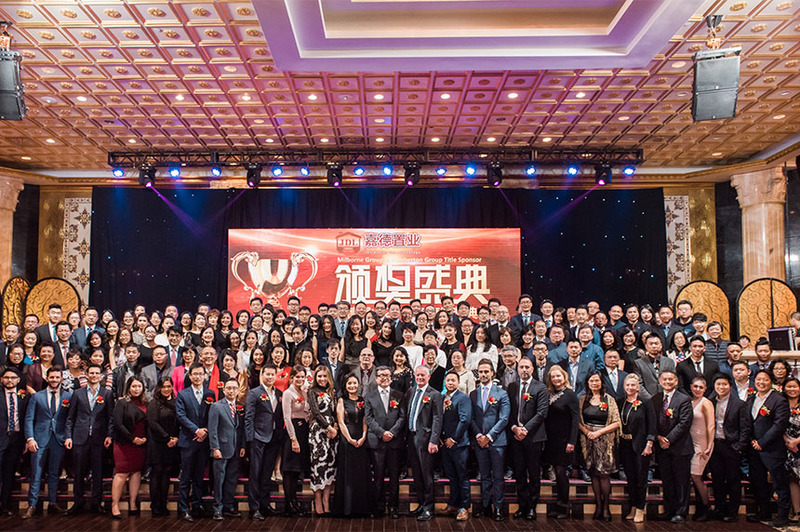 The general manager of the company, Ms. Lizzie Li, is a Certified Financial Planner (CFP). 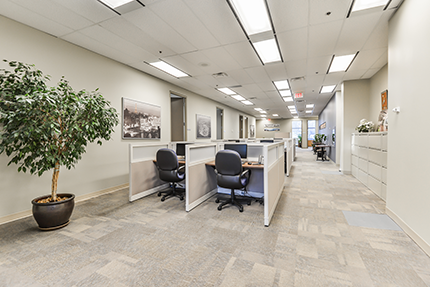 Our company’s services include but not limited to: business planning, personal financial planning, deferred tax investment and financial planning, retirement income planning, all kinds of fund investment, asset transfer, property distribution plan, all kinds of insurance plans, arranging initial public offering (IPO)of your company in Canada, and so on. According to a survey published by Statistics Canada in 2009, compared to native Canadians or people who have lived in Canada for a long period of time, new immigrants from all around the world to Canada would face more difficulties while accessing basic financial services, due to their lack of knowledge and understanding of financial management and Canada’s financial system. JDL Wealth Management is your perfect partner to bridge this gap.